The easiest way to tell if you need new brakes is by looking for the warning signs, such as looking at the brake pads for wear or listening to your brakes for squeaking. Not only do brakes generally wear down over time, but vehicle leaks can also play a role in your brake pad lifespan. 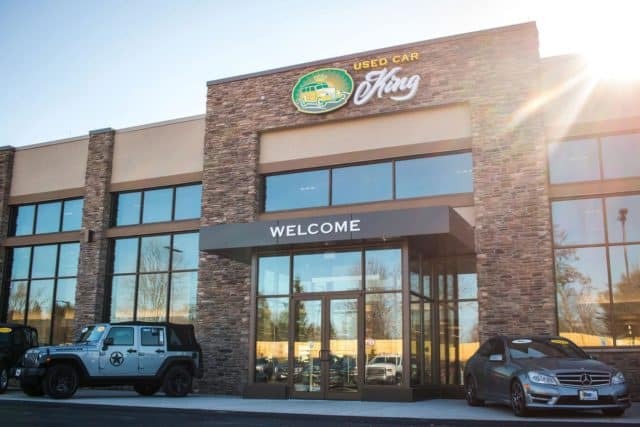 Be sure to pay attention to your brakes while driving your car, and get in touch with the Used Car King service department when it’s time for brake service in Cicero! High-pitched Screech: Do you notice a squealing sound when you press the brakes? This is a sign of brake pad wear and tear and is a big sign your brakes need some TLC. Worn Pads: Did you know you can see your brake pads through your wheels? Take a quick look through the spokes and if you don’t see at least ¼ inch of pad, then you should get them repaired. Slow Response: Do you have to press harder on the brakes now when driving through Chittenango? This is a sign of worn brakes. 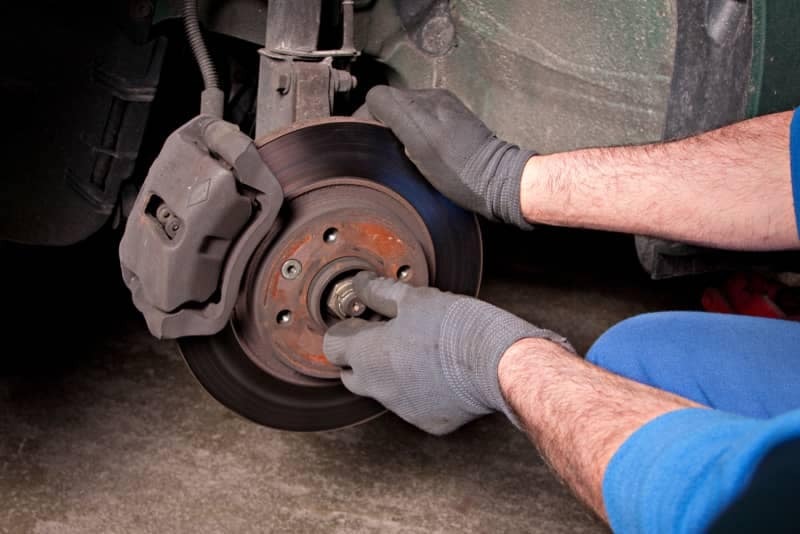 Vibrating Brake: If your brake vibrates when you press on it, this is a sign that you likely need to visit the service department as soon as you can. Pulling: If your vehicle pulls to one side, it could be a sign that your brakes need some extra attention. Be sure to pay attention to these signs so you can stay safe on the road! 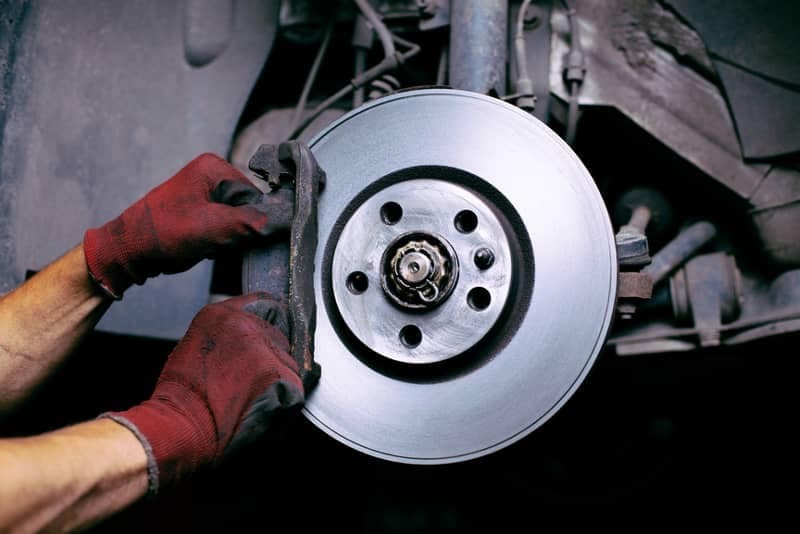 Looking for brake repair near Cicero? 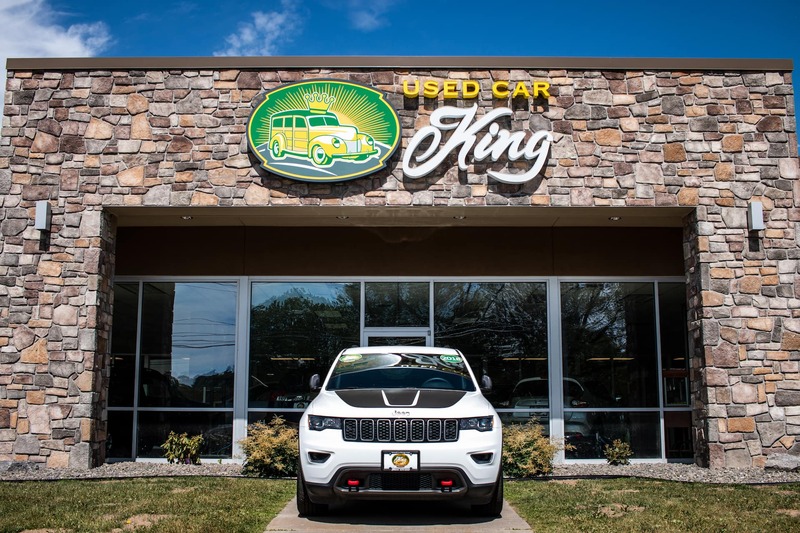 Head to Used Car King today and take advantage of our service department. 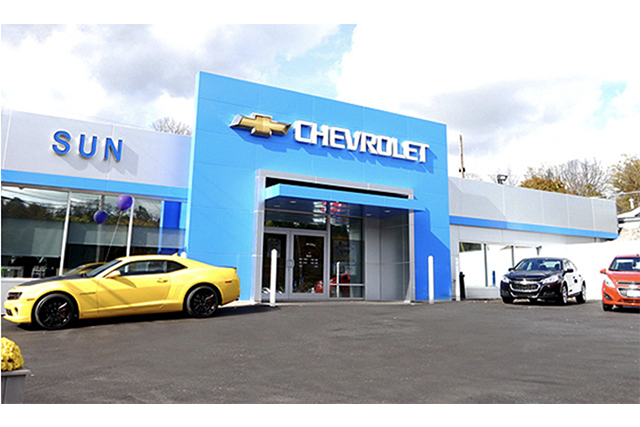 Contact us today to schedule your service appointment and experience a safer ride through Cortland. 0 comment(s) so far on How to Tell if You Need New Brakes?